Your best triathlon training companion! 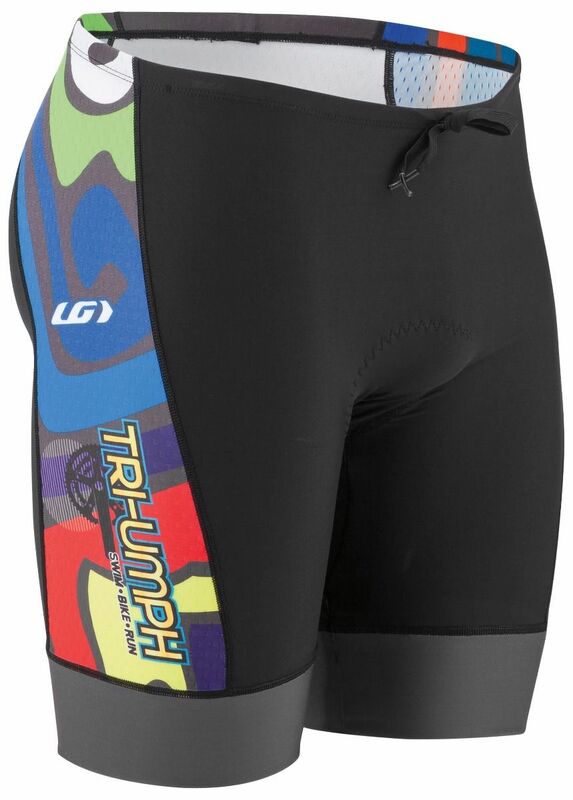 Great for shorter distances, this tri bottom will also stand up to long hours training. 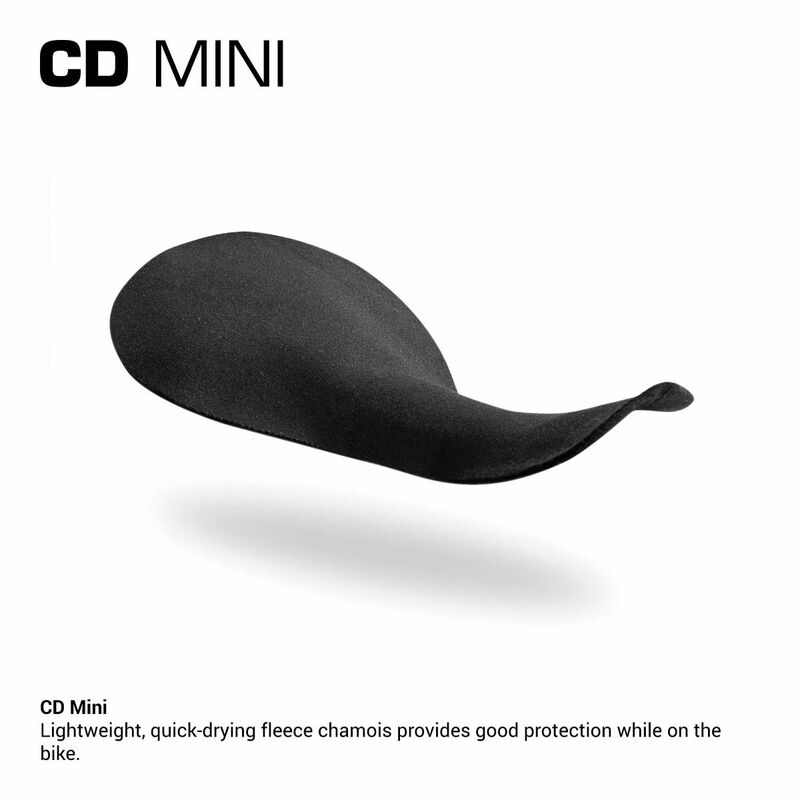 It features the lightest compressive fabrics for quick-drying and side panels in the dimpled Delfino to increase water and air flow. 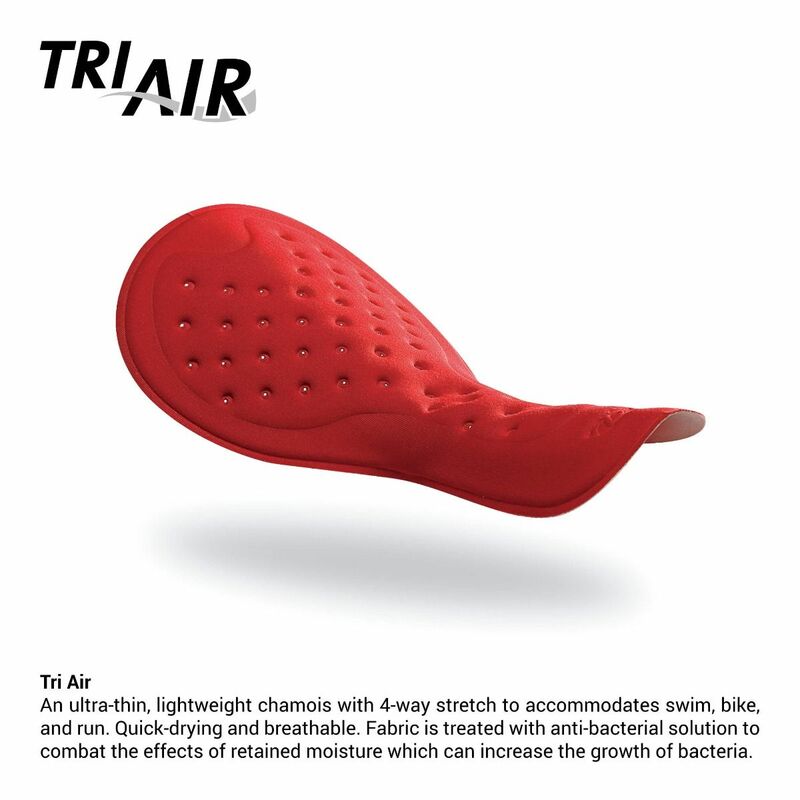 It comes in 2 chamois options, a minimalist fleece chamois that protects yet is unnoticeable or the perforated Tri Air pad that is thick enough for longer rides. The Powerband at thighs and elasticized waist drawstring adapt to your evolving training body weight.